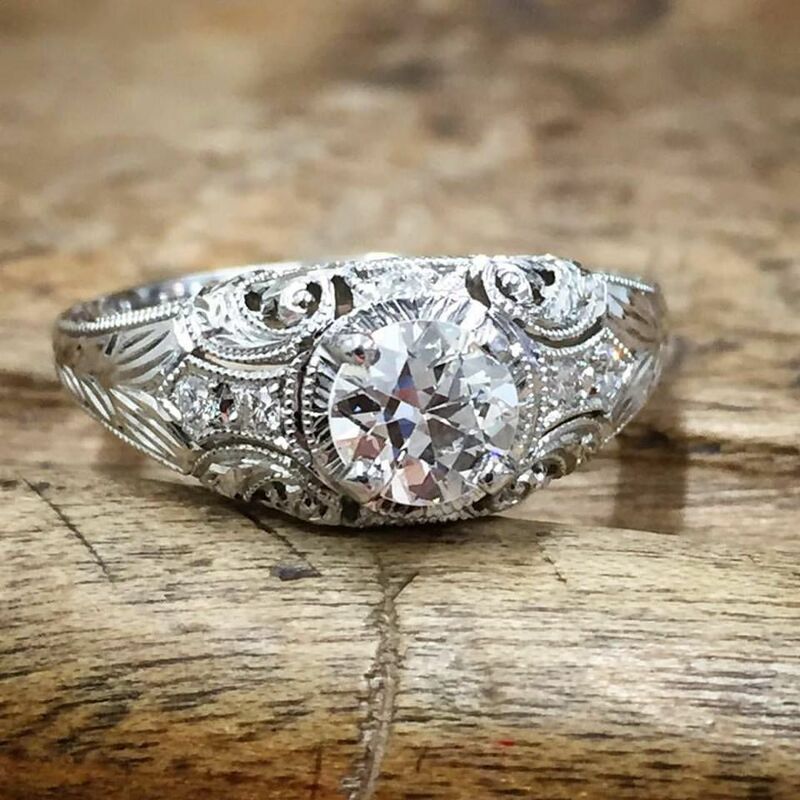 The stunning Whitehouse Brothers Romanesque Arcade ring features a design inspired by Roman architecture as well as a floral motif, scroll design, ornate engraving, and milgrain details. It was designed by Frederick William Kolde in the Edwardian Era, between 1915 and 1920. Romanesque Arcade’s design was partly inspired by the architectural arcades throughout Roman architecture. Arcades in architecture are a series of arches separated by columns. 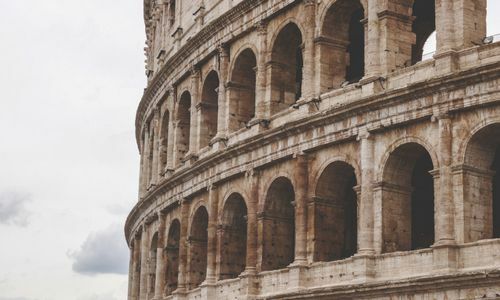 The Colosseum, with its 80 arcaded openings on three floors, is perhaps the most well-known example of an architectural arcade. 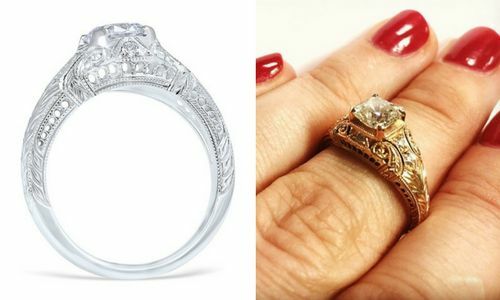 The side of the ring features the same columns, arches, and piers as the arcades of the time in the form of delicate filigree arches as you can see in the photos below. Since Romanesque Arcade was designed during the Edwardian Era, it features many design elements that were popular during that time period. The top of the ring is engraved with a traditional wheat pattern, which was common for the time. Kolde’s designs often featured a floral motif since he was a landscape painter by training. 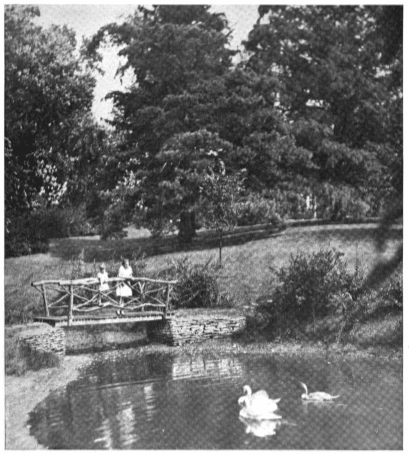 He regularly visited the famous gardens of J. C. Whitehouse, the owner of Whitehouse Brothers in the early 1900s, for inspiration. As was popular during the Edwardian Era, the scroll design engraved with a traditional wheat pattern mimics the flow of plants in nature. The Romanesque Arcade features a low profile to the finger compared to most Edwardian Era rings and is set with six diamonds weighing .12 carat total weight. We recommend a round, oval, or cushion shape center diamond with a carat range of .5-1.25ct. for this ring. In 1990, Romanesque Arcade was reintroduced to the Whitehouse Brothers line after more than 60 years in hibernation and is now one of our best sellers. 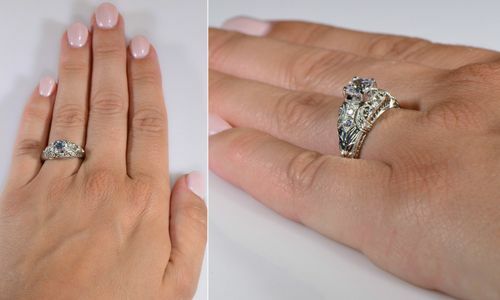 Find an authorized retailer in your area to see this gorgeous ring first-hand!